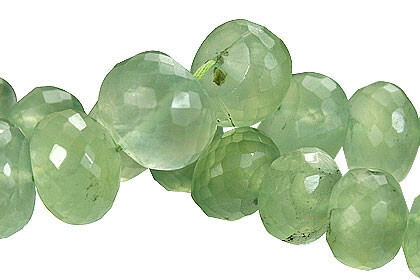 Prehnite faceted briolettes. 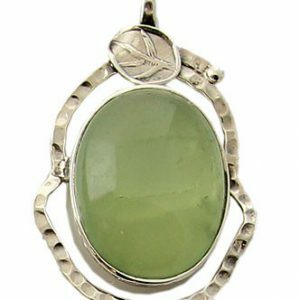 Bead size 13mm x 9mm to 17mm x 10mm. 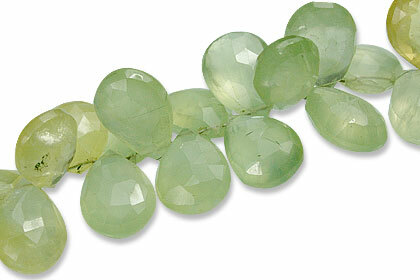 Prehnite faceted beads. 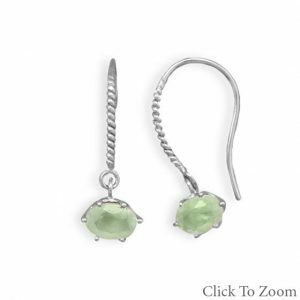 Bead size 13mm x 9mm to 17mm x 10mm.